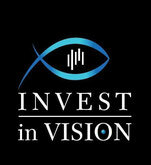 Home - De website van invest-in-vision-blog! I developed this site to help traders and investors to make money. It took me quite some time to understand what trading is al about. To succeed, "passion" is the keyword. The learning process is different for each person and therefore, a decent strategy is very important. Free tradingroom and live moderated. Click on the link below and follow our live trades. Use the chat to ask questions about our strategy. 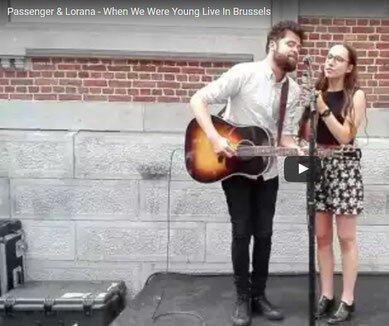 "When we were young". Goosebumps!!! !